C h a z z W r i t e s . c o m | Write and publish with love and fury. I blog regularly over at my author site AllThatChazz.com. Were Old SF Movies Better? I list some old school science fiction you need to see if you haven’t already. New self-published author David Goggins was offered a big book deal. Instead of going with trad publishing, he consulted Tucker Max and put out a book that’s wildly successful. I had some mixed feeling about some of the book (as you’ll read in my review) but overall? I got some important ideas out of it and it is a compelling read. 4 stars. Wednesday night, Jan. 30, I’m hitting up Facebook Live at 8 p.m. EST. See you tonight! I just got over a major medical scare. It turned out to be nothing to worry about and all’s well. Still, I have some tidbits to share that are both funny and interesting. It’s an Ask Me Anything Night, too, so if you have a question, let me know on the live feed. Jump into the chat to let me know you’re there and where you’re coming from in this great frozen world. Talk soon! 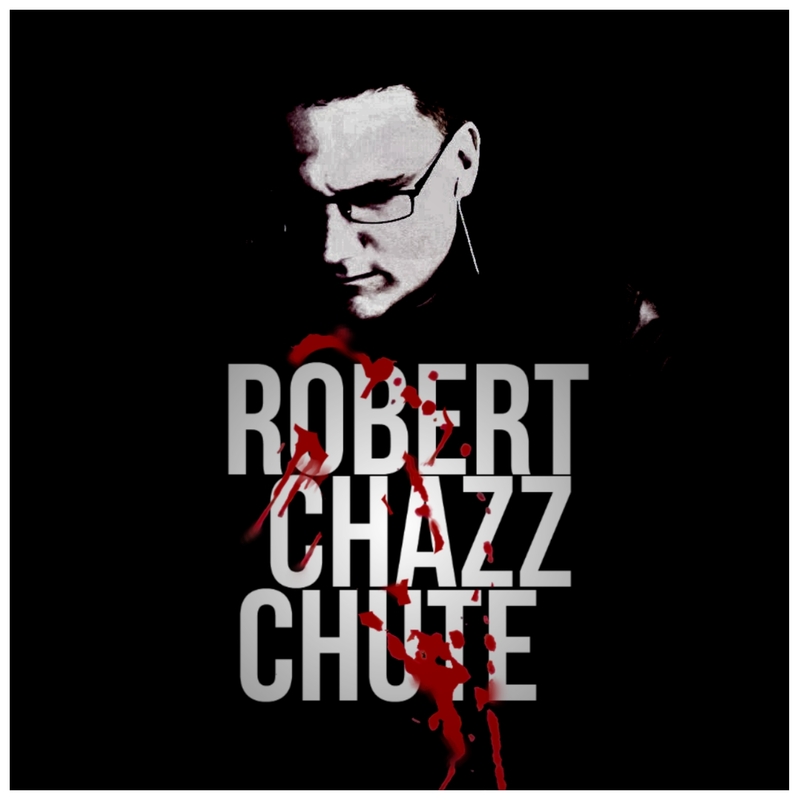 ~ Robert Chazz Chute writes suspenseful books about the apocalypse, killer crime thrillers and science fiction. Check out all his books at AllThatChazz.com. Please note: I posted this article this week on the 20Booksto50K Facebook group. But the story doesn’t end there. One night soon after I was cruising covers on a different designer’s site. I spotted another cover that was based on the same image but it was cut and manipulated in such a way that (a) looked very cool, and (b) meant I had to purchase it for the sequel! It looks planned out but it was entirely serendipitous. 1. I would not have tried writing to a cover for my first or second novel but I am more confident now. My first novel was many books ago now. 2. I used to work for a great designer and respect the art. Chances of getting what you need are still best with custom design. Not all pre-mades are gems that match your words. Don’t settle. If you did settle and you know it, commit to getting new covers in the near future. 3. Got an artist with a style you dig? Consider the pre-mades of your favorite designers. 6. If a cover jumps off the screen and smacks you in the brain, that is a solid cover. If you are iffy about a cover, it probably isn’t awesome enough. In this case, first reactions are strong indicators. I looked at hundreds of covers before I spotted the one that demanded I write 85,000 words and commit months to it. 7. The bonus is pre-mades can be bought with confidence because you know exactly what you are getting. For some authors, there might be a bit of a stigma around pre-made cover offerings. They might believe that they are only seeing covers that other authors commissioned and rejected. I don’t think that is necessarily true. In my experience, much of the art you will find among pre-mades was designed by artists who enjoy creating without worrying about any particular author’s specs and proclivities. Cover designers often create for the joy of it, to experiment, to add their portfolio and to add a side gig to supplement their custom work. Let an artist off the leash and they’re free to do something great. When I worked as a VA for a designer I noticed authors of long experience tend to trust their cover artists more. There was less back and forth with the veterans about minutiae. People betting hard on one book (their first) were often far more exacting with their requests and that was not always to their benefit. I’m a firm believer in trusting my designer to know their stuff rather than majoring in my minor. It took me a long time to figure out what makes a great cover but book cover designers are out there doing their thing every day. ~ For more articles and links to all my books, check out my author website, AllThatChazz.com. I’ve used covers from several designers for my books. One of the sites I often check out these days is GoOnWrite. (Yes, I know it looks like “goon write.”) I like this service. I have been impressed by the covers and fast service. From his website: “…you’ll find me a friendly helpful short of chap.” I have absolutely found that to be true. Not only are the prices good, but the artist has a sale on pre-made covers right now. Warning: The sale is ending. There’s only a day left on the sale but with GoOnWrite is always good value for your money. Many genres, lots to choose from and it’s fun to browse. With the current sale, the price drops from $50 to $30 on the pre-mades. Always reasonable. Do pop on over for information, inspiration and to order. The designer always has bulk deals, too. Whether you’re looking for pre-mades or custom covers, here’s how GoOnWrite.com works. AKA The Story Mother for the tip. 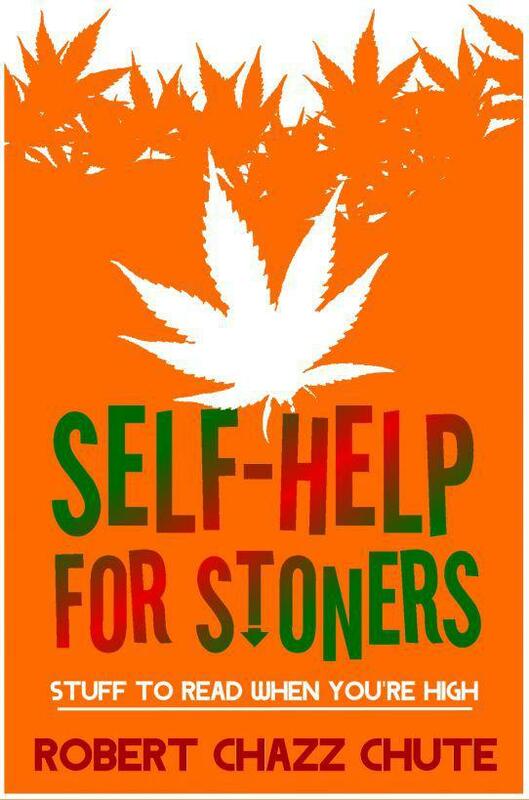 We all need help with our Amazon ads, don’t we? Unlike Facebook, it is difficult to overspend on AMS ads. However, it can feel like you’re getting a lot of impressions but no clicks or not enough clickthrough to make your ads pay. We need to make the advertising process simpler and more manageable. Machete is the app for that. Start with a free trial and upgrade as necessary. The prices are very reasonable and are scaled so you aren’t paying a high price for the software if you’re working on small ad spend. Click here to learn more about Machete. Thanks to author Armand Rosamilia for the tip. 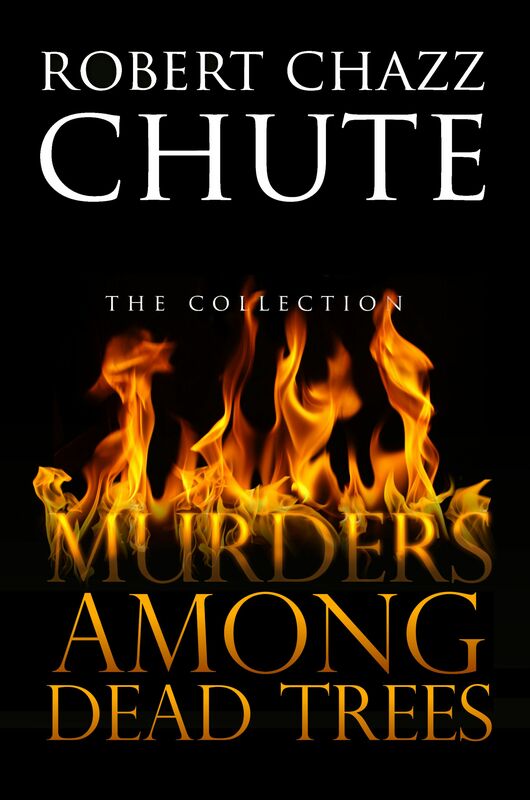 ~I’m Robert Chazz Chute, the suspense and thriller writer over at the next table at Starbucks. I have lots of cool things to share with you. Hop over to my author website so see what else I have going on and be sure to subscribe. Thanks!